2 Hotels found in British Virgin Islands! 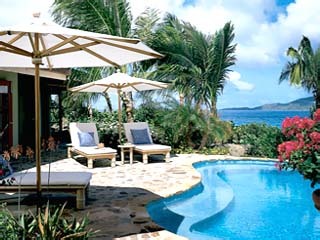 Open: All Year... Little Dix Bay is a garden with a focus on ultimate privacy for its fiercely dedicated clientele. Set around a crescent-shaped bay and protected by a coral reef, Little Dix Bay is an idyllic setting for an active or relaxing vacation. Open All Year... 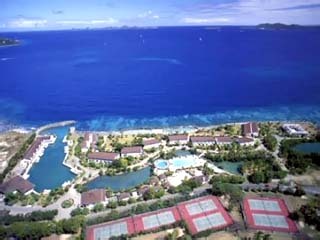 Prospect Reef is a complete resort village on a 44-acre oceanfront estate at Tortola, British Virgin Islands.